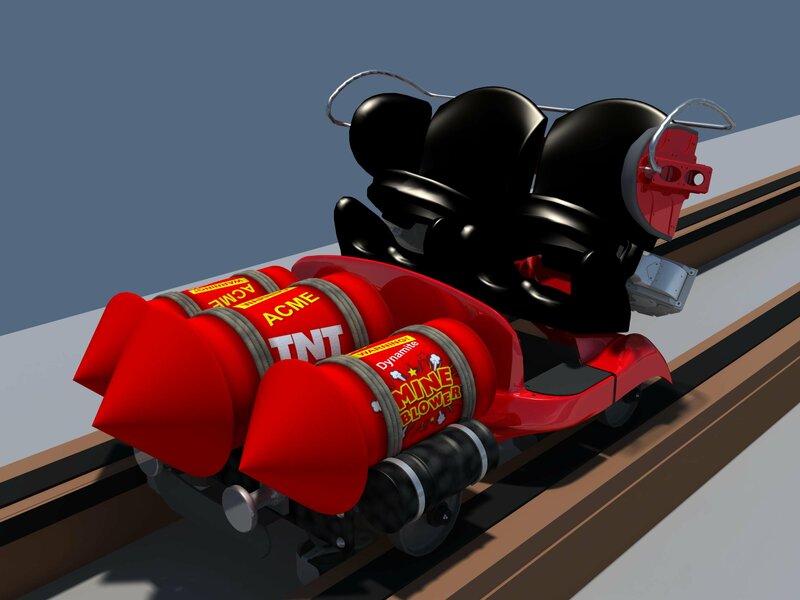 All you need to know about our brand new Mine Blower wooden roller coaster coming to our Kissimmee park this summer! The grand opening of Mine Blower will be on Friday, June 23rd. This will be a hybrid coaster of wood and steel. 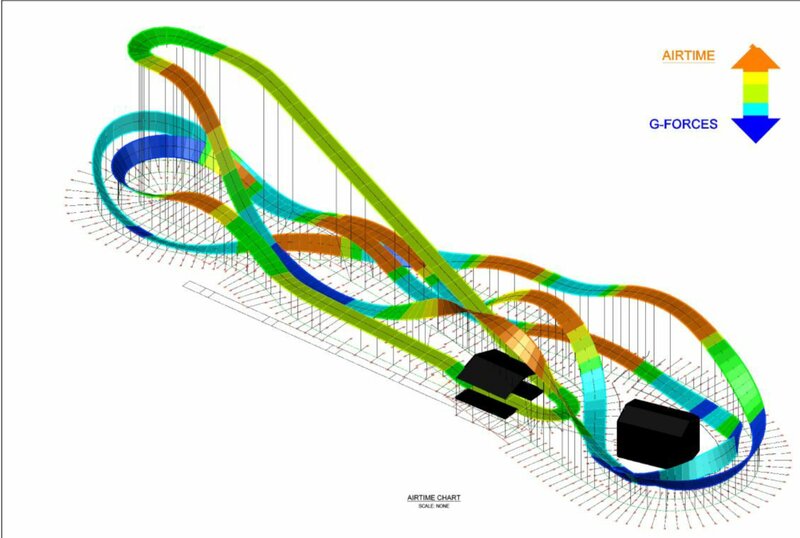 This roller coaster will have banked turns, with the max banking at 115 degrees. This will be the only wooden roller coaster in Florida to go upside down, with an inversion going right over the station. Mine Blower will have a gold mine theme to it. As of right now there will be two tunnels. Here you’ll find the latest updates, pictures, videos and more. This will be updated weekly, so check back periodically if you want the latest. Also follow our social media sites for the most up to date news and updates.